Hello dolls! 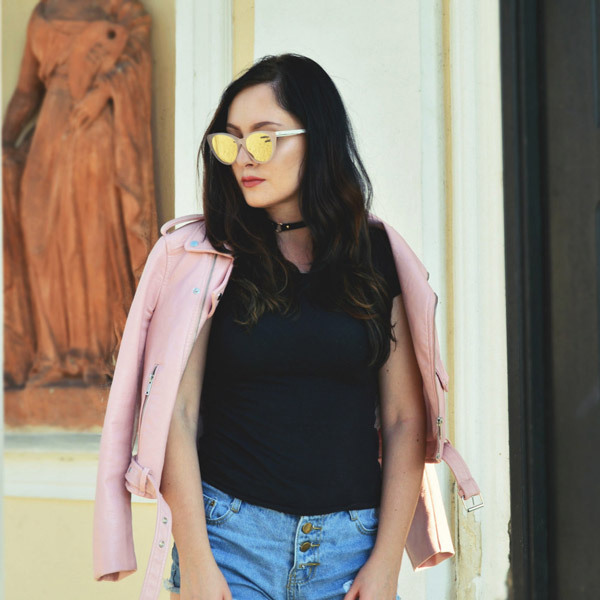 Finally back with a new outfit post! Today is all about black and white stripes and a pre fall look thanks to WALKTRENDY.COM. Stripes are a big big thing this season, its a real "must have" item in your fall and winter wardrobe. 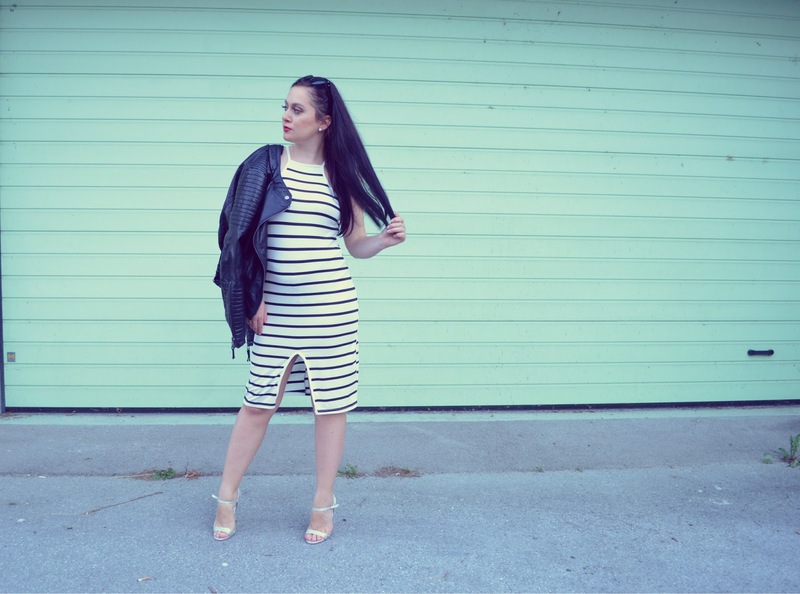 I know it has been absolutely forever since i have shared an outfit post, but here it is! This summer has bee really crazy, I had exams, went abroad with my boyfriend and I was traveling around all the time and also my camera broke down. But one thing is true, I had a lot of fun! While I am excited for the weather to cool down, I am still not ready to put away my fab dresses away. I am wearing this amazing dress from WALK TRENDY and Tally hells, both pieces are under 16$ budget! What a great buy! I will definitely wear this dress also in fall in combination with a leather jacket and more fall appropriate heels. Ps: Get ready for more stylish outfit post!